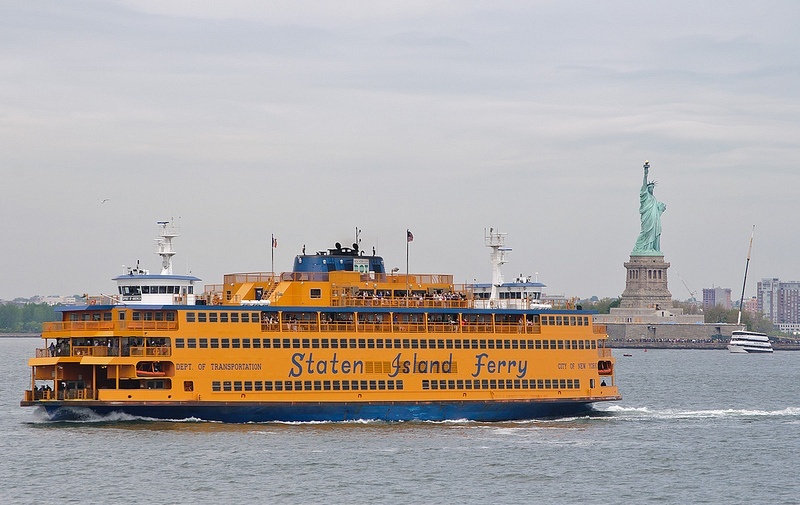 A record number of people cruised between Lower Manhattan and Saint George this year aboard the Staten Island Ferry, thanks somewhat to a move to have ferries depart every 30 minutes. More than 23 million people rode the ferries, which are free, between July 2015 and this past June, according to statistics from the mayor’s office. That figure represents a 5 percent increase from the previous year and nearly 800,000 more riders above a record set in 2012.